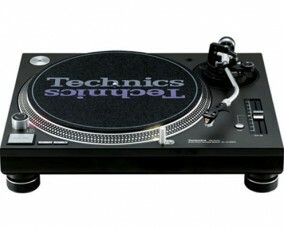 Remember what DJs used in the club before the 1200s? Nobody else does either. That’s because our heavy-duty design, vibration-resistant construction, and mechanical precision make a lot of what those early DJs did possible. This deck was the first to feature a Direct Drive motor, quartz movement for total accuracy, adjustable tone arm weights, anti-skate control, a pop-up target light and a sliding pitch control. With each new improvement, as form follows function, the Technics turntable has become a thing of beauty. 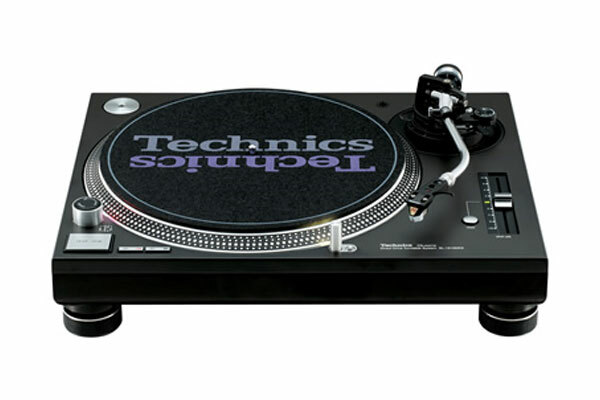 From the community centers at the beginning of the disco era to the clubs of today, Technics decks have been the standard for over thirty years. quick start-ups (0.7 sec) and stops.